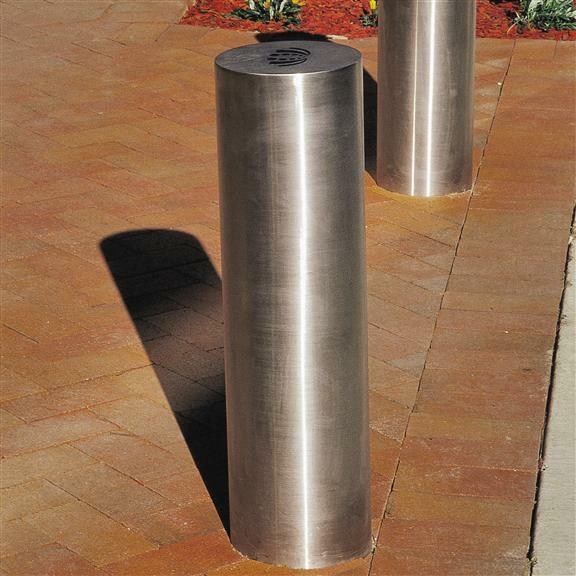 DOSmith 125 heavy duty stainless bollards are manufactured from 3.15mm thick #304 stainless steel with a brushed satin finish. 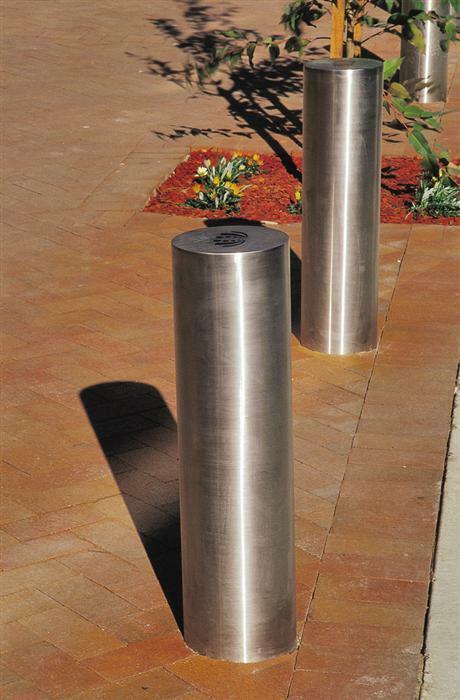 Heavy duty bollards manufactured from 3.75mm thick #304 stainless steel with a Satin finish. These secure bollards are ideal for protecting car parking bays, buildings and shop fronts. They can also be used to regulate pedestrian traffic flow and delineate pedestrian walkways. lead time for this item is approximately 4-6 weeks depending upon factory work load.